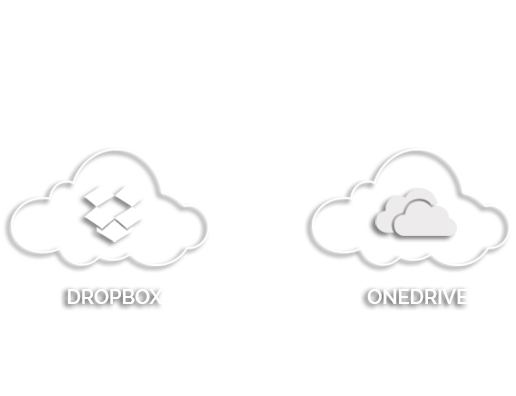 Do you want to migrate from DropBox for Business to OneDrive for Business but couldn’t because you have large data to transfer? If your data is large or if you have security concerns, you can bank on CloudFuze’s robust and highly-secure cloud file migration engine, CloudFuze X-Change. It transfers all of your data including files and permissions from DropBox for Business to OneDrive for Business. Sign up for plan, set up your source and destination clouds, and let CloudFuze do the migration while you sit back and relax! Just follow the instructions shown in the video below to begin transferring your files from DropBox for Business to OneDrive for Business. Don’t have time to use our self-service model? Don’t worry. Contact us for fully assisted migration.